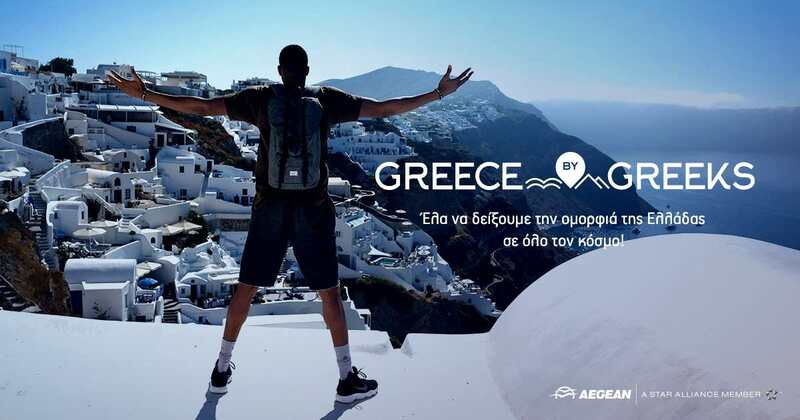 Aegean Airlines on Tuesday unveiled its “Greece by Greeks” initiative to reveal Greece’s “small secrets” and promote the country as a tourism destination around the world, in a strategic partnership with international star basketball player Giannis Antetokounmpo, who plays with the Milwaukee Bucks. 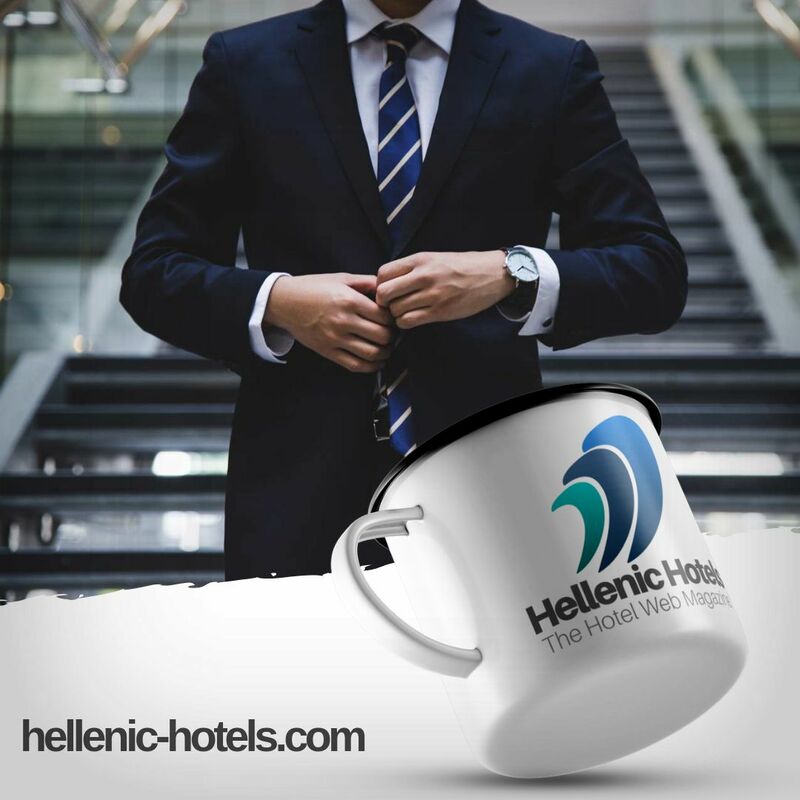 “Aegean recognizes that, beyond his obvious athletic abilities, Giannis Antetokounmpo also represents the values of will, effort and perseverance. These elements make up a personality that deservedly represents our country around the world; an ambassador for Greece, who enjoys both the recognition and the admiration of the international community,” Aegean’s announcement said. The airline, which released a promotional video starring Antetokounmpo, noted that they were joining forces to promote the country and enhance its image abroad. “Aegean Airlines and Giannis invite you to visit greecebygreeks.gr and share the small secrets of our beautiful country with the millions of foreign travelers who visit Greece every year,” the airline said, noting that the “secrets” gathered will start traveling to every corner of the world from October 2017, through an extensive promotion campaign of Greece.